Brian will be exhibiting a selection of photographs from his book RUIN: Photographs of a Vanishing America as well as some additional images of abandoned architecture at the New England School of Photography’s Garner Center located at 537 Commonwealth Ave. Boston, MA 02215. The show will be up from October 3rd to November 19th, 2011. An opening reception will be held October the 12th from 6:30-8:30pm. Brian was recently interviewed about his new book PORCH by Rob Caldwell for the WCSH channel 6 “207″ show. 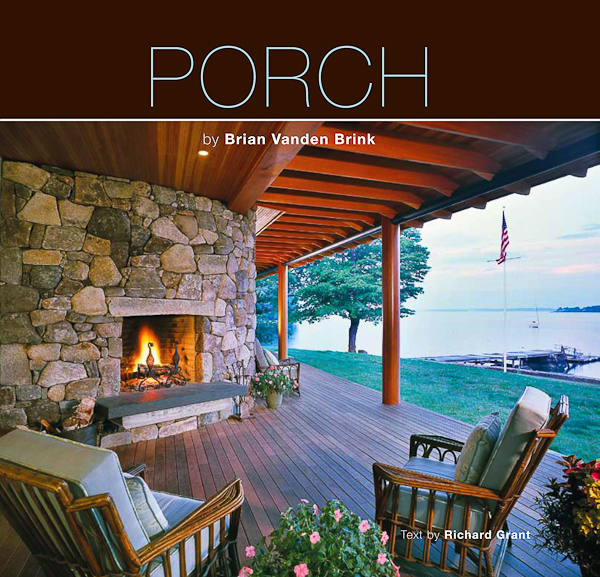 Brian’s newest book “PORCH” will be celebrated at book launch party hosted at the Whitehall Inn at 52 High Street in Camden, Maine on Friday August 12, 2011 from 4-6pm. 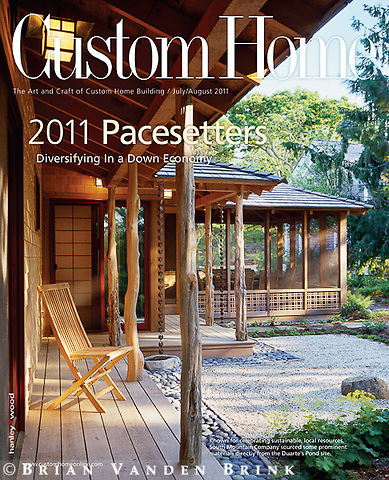 The event will be held out on the porch (weather permitting) or in the lobby. Admission is free, refreshments will be served and a cash bar will be available. Autographed copies will be for sale.